Our solutions are specifically tailored to your company's needs and industry requirements. We use a consultative approach - first understanding customer needs, then applying the appropriate hardware, software and services to create the most efficient and cost effective solution for you. We are a team of professionals with over 25 years of experience in the industry. Our clients consist of small, medium, and large organizations. 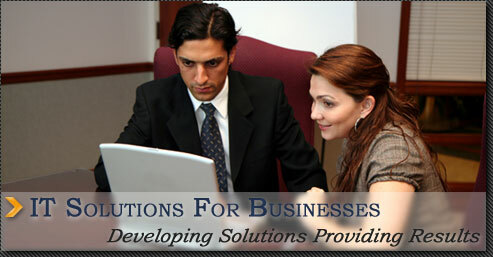 Our mission is to provide custom solutions that's both cost effective and profitable to an organization. Strategic Solutions Consulting is a company dedicated to installing, supplying & designing Information Technology Solutions for small and medium size businesses. Our dedicated representatives have accumulated over 25 years of computer and networking experience. Our lead engineers are certified and have the combined knowledge and experience to answer all of your business and information requirements.